How Much Do You Know About APP of Airwheel Mini Mobility Self Balancing Scooter Review? 22, September 2016: Airwheel is the leader in self-balancing electric scooter world. In order to offer user-friendly electric scooter, Airwheel designs cell phone APP, which can optimize the function of scooter. If you are also one of fans of Airwheel electric scooters, the following introduction on APP will give you great help. In order to realize the user-friendly goal, Airwheel self-balancing electric scooter has designed APP for its self-balancing electric scooter. The APP of them is unique and exclusive. How much do you know about it? Firstly, you need to download to your mobile phones. There are two ways to download the Airwheel App, either via the http://www.airwheel.net/home/app or find Airwheel in the App store (limited to Apple). It supports the smart phones with Android 4.3 or higher, IOS 7.0 or higher. After stalling the Airwheel App, you need to confirm theBluetooth is active. Then open the App to find the search page. Open the switch of Airwheel mini electric scooter, press the A key in the remote control, click the wireless icon, and operate as the steps to connect (Verify Password: 11111111). Then you can interact with your scooter via the App. 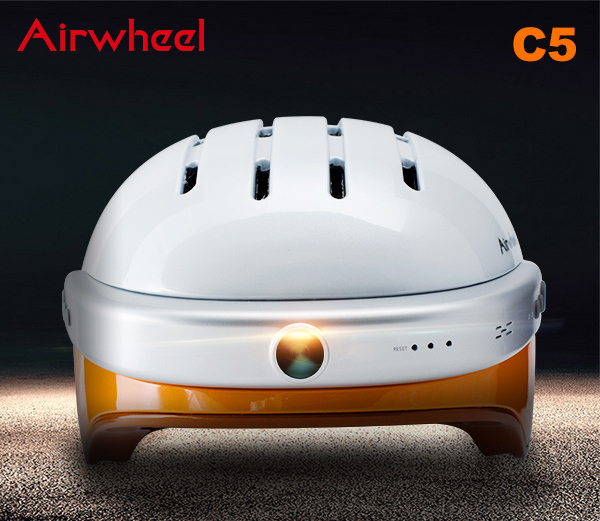 If you are connecting your Airwheel C5 Intelligent helmet for road safety, its Verify Password is 1234567890. On the main screen, current speed, mileage and scooter status are displayed and we can lock Airwheel Smart E Bike or helmet and turn on/off lights easily by tapping the screen. Drawing out the sidebar, we can check information about battery, speed, mileage, voltage, attitude, help & support. The App is endowed with GPS function for you to check locations and track traveling path. Of course, we can change wallpapers of the APP and set speed limit and headlights according to personal requirement. Airwheel has done great job in offering high-quality and self-balancing scooter. What is more, the self-balancing scooters under Airwheel can be used for people from all age groups and genders. 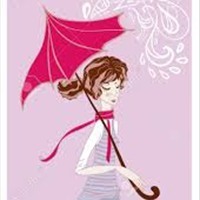 They can cover both long-distance and short-distance in people’s daily life. Daily travel becomes convenient. Many people even would like to ride Airwheel electric walkcar to start a journey on holiday. The APP plays a key role in offering a worry-free and safe journey. The more you know the APP, the more convenient of your journey is.